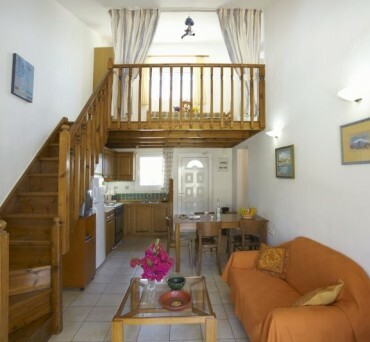 MORPHEAS Apartments and Studios can be found in the centre of Plakias, one of the most cosmopolitan areas of southern Crete. The turquoise blue Libyan sea and rugged mountain views that Morpheas Apartments offers will make your holiday unforgettable. 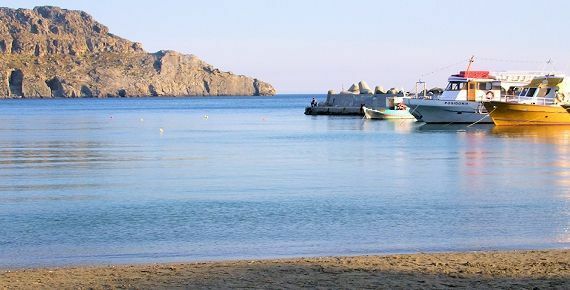 Just two steps away, the beautiful long sandy beach can be enjoyed no matter what the season, and from the harbour which is also near, trips can be made to smaller beaches in the Plakias area. To view our webcams please click here. Plakias has been a fishing village until the 1970s. Today it is one of the most cosmopolitan resorts in Crete, with visitors from around the world; visitors who return over and over again, visitors who decided to stay permanently in a place filled with natural beauty, beautiful beaches and hospitable people. 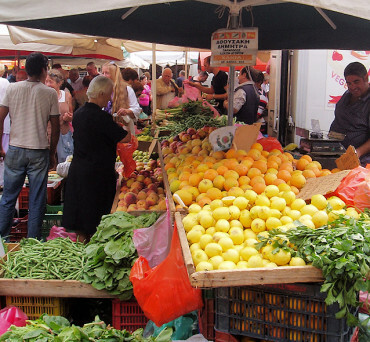 The region has a particularly hot, dry and mild Mediterranean climate. In winter time, the soft breezes coming from Africa are warming the atmosphere. In the mountains above Plakias there are villages which have retained their color and true Cretan style, giving breathtaking views. On the mountainsides, overlooking the sparkling sea, you find the villages of Rodakino – Sellia – Myrthios – Mariou- Lefkogia – Gianniou – Drimiskos – Asomatos – Kerame – and others.